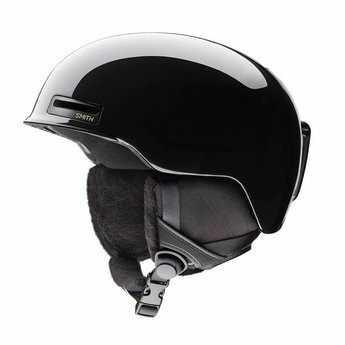 This helmet can be customized many different ways to keep you out on the mountain longer. 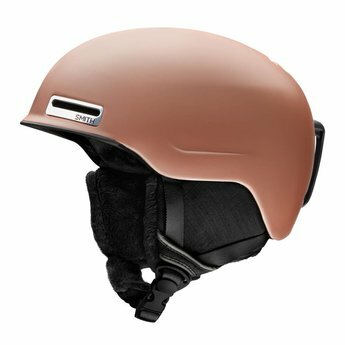 The Smith Allure Helmet is the lightest helmet allowed on the market. 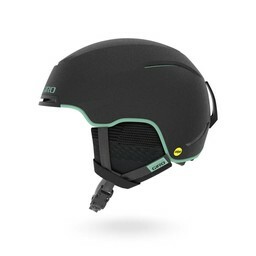 With great features like AirEvac 2 Ventilation, the Lifestyle Fit System, and the AirFlow Climate Control, this helmet can be customized many different ways to keep you out on the mountain longer. The Allure has AirEvac 2 Ventilation, which creates constant airflow through 16 vents. 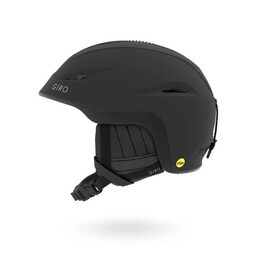 It drives all the warm air away from your goggles through external vents on the top and sides of the helmet, as well as internal channels in the liner. Airflow can be adjusted to provide the perfect amount of air out and in. The Allure also has AirFlow Climate Control. It has strategically placed vents which, maximize heat exhaustion on those warm days but doesn’t let your head get too cold on the bitter cold days. Through the AirEvac system, all Smith helmets and goggles are made to be worn perfectly together. The venting system pushes moist air away from the goggles to prevent fogging. The Allure has the Lifestyle Fit System. It is a self-adjusting fit system designed to fit around your head perfectly. You will experience comfort like never before. 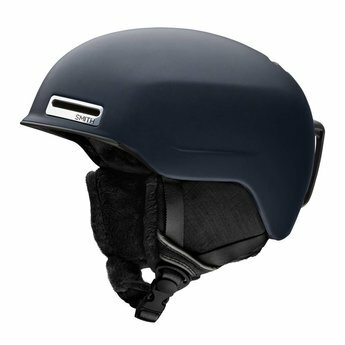 This helmet comes with a removable Fleeced Tricoat Lining that will keep your head warm and comfortable. The Snapfit SL2 ear pads provide unbeatable protection from the elements but are removable for those warm spring days. 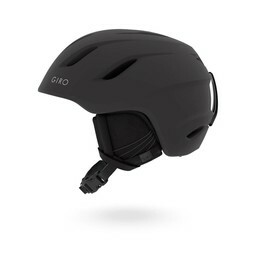 This helmet also features a removable goggle clip either to secure your goggles on top, or lose some unneeded weight when you wear your goggles under the helmet. Beanie compatible.